Rocket Day is a Cub Scout event that gives new Cub Scouts an introduction to Scouting and potential Cub Scouts an opportunity to join. 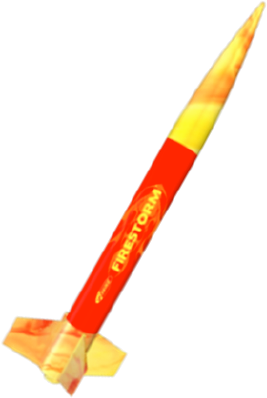 Scouts who join Cub Scouts will receive a rocket patch for joining, and will also receive a rocket that they can design, build, and launch at Scout Blast. We would like to attend on October TBD, 2019 at St. Ambrose Catholic Church (4213 Mangum Rd, Houston, 77092) from 10:00 am - noon. Event details: www.skyline.shac.org/rocket-day. # New Cub Scouts = Cub Scouts who joined this year. 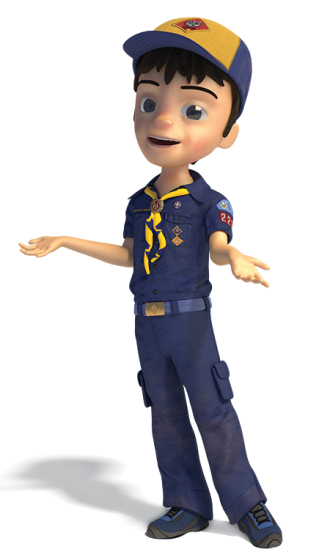 # youth interested in joining Cub Scouting = Kindergarten through fifth graders interested in joining and need to find a pack to join. # returning Cub Scouts = Cub Scouts attending who were in Scouting last year. Your pack number is located on the left sleeve of the uniform. If you do not know your pack number, list your school or church where your pack meets. The Sam Houston Area Council is divided into 26 districts. 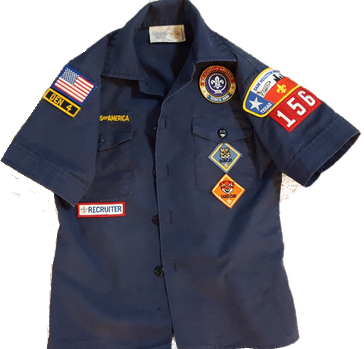 The Skyline District serves Scouting units in the Houston ISD schools including: Garden Oaks, Oak Forest, Acres Homes, the Heights, Independence Heights, north side of Downtown Houston, Magnolia, Denver Harbor, Wallisville Road and Port of Houston areas. Other areas can find their district name here. Please like the Sam Houston Area Council on Facebook (www.facebook.com/shac.bsa) and remember to share your Scouting memories with us. We love to see your pictures. Important: Click the submit button below only one time. After hitting the submit button below, please allow about one minute for processing (the button will have a blue outline while processing). A message will then pop up letting you know your information was submitted. If you keep hitting the button, you will make multiple submissions.